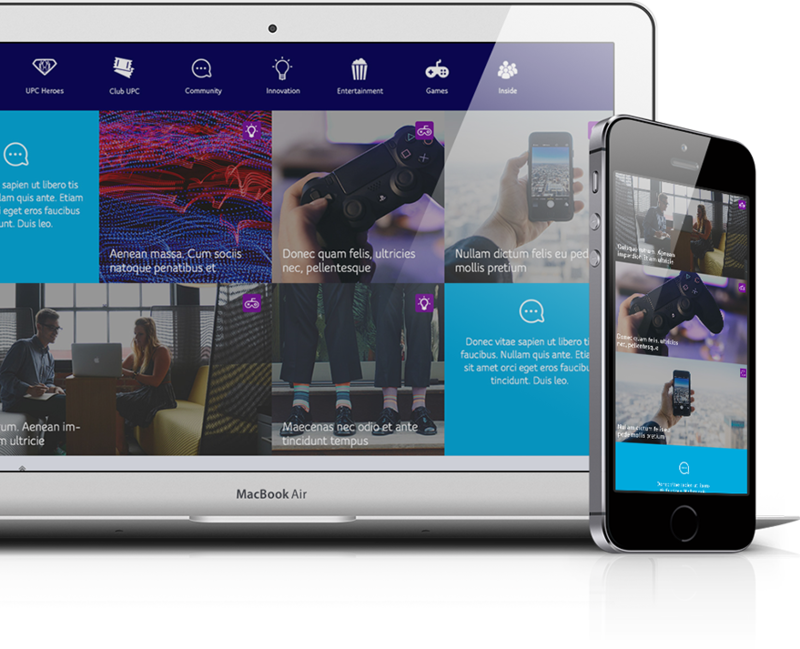 Developing fresh & exciting ways that make digital work for you. Our multi talented team delivers solutions across levels and for all your organisation’s manifest needs. In today’s fractured, segmented, and competitive world, where does one size fit all? We therefore offer our version of an a la carte solution for the digital world. Our expertise enables us to develop custom .php solutions, we build content management systems and API’s that ease your workflow, catering to your specific needs & requirements. The developed solutions are built with performance and excellence in mind, and can be integrated seamlessly. 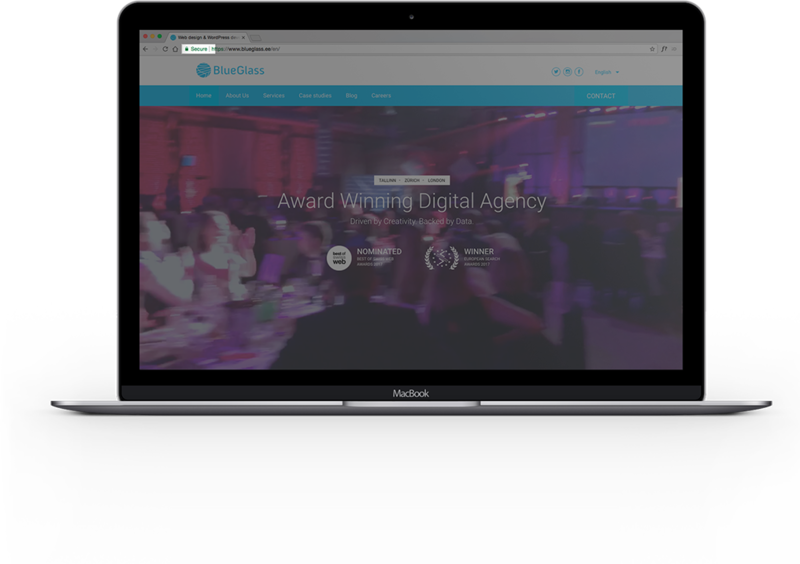 From the initial consultations and strategic planning, to testing and launching – we build responsive websites that work on every screen, and browser, and work seamlessly with existing favourite sites. 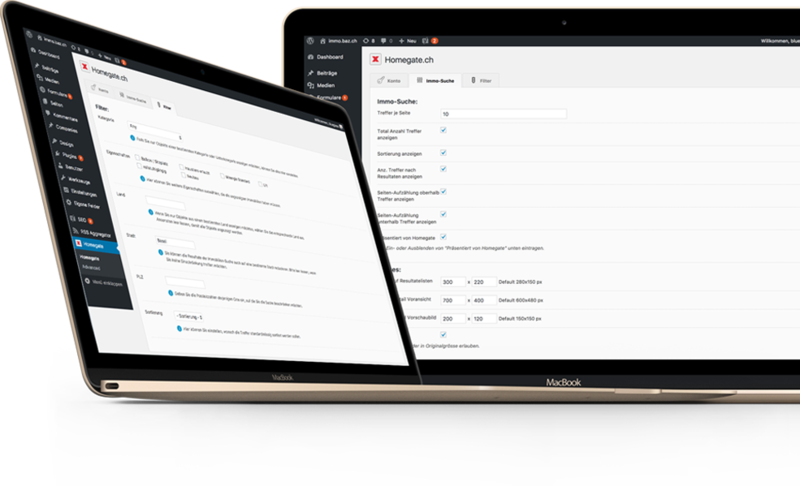 We use WordPress, the most popular CMS in the world, to ensure that your website is always up to date and built with your business growth in mind. 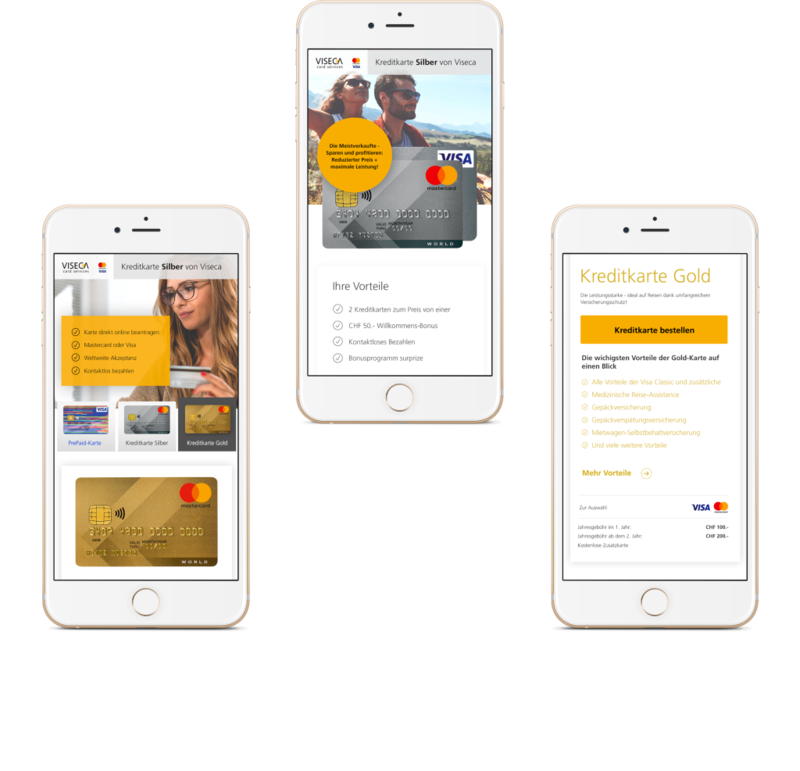 And with a mobile first approach, we can make sure that your products and services are well presented even for the most demanding user. Content migration, building custom WordPress plugins & scripts, integration of reservation & booking systems, then we are experts in tackling issues unique to your business and this is our passion. There are tens of thousands of free plugins for WordPress online to choose from and it is highly probable that you will find the one that seems suitable for your needs. Often enough you will find that the plugin does not actually do exactly what you wished for or even slows down the website and creates constant conflicts in the system. There are also situations when you need to develop a totally custom plugin to cater to your needs. WordPress plugin can perform many tasks and fulfil many needs like automation of different processes, integrations and analysis. Due to that fact, the development timeframe and cost for each plugin varies from case to case. We have been developing different custom WordPress plugins for years (have a look at some of the plugins we developed). We can develop a custom plugin for your business that will cater to your exact needs and expectations. If you need more information or wish to book a meeting feel free to send us an e-mail. We are always ready to help. The incredible features of Laravel have made it into one of the most popular frameworks used today. 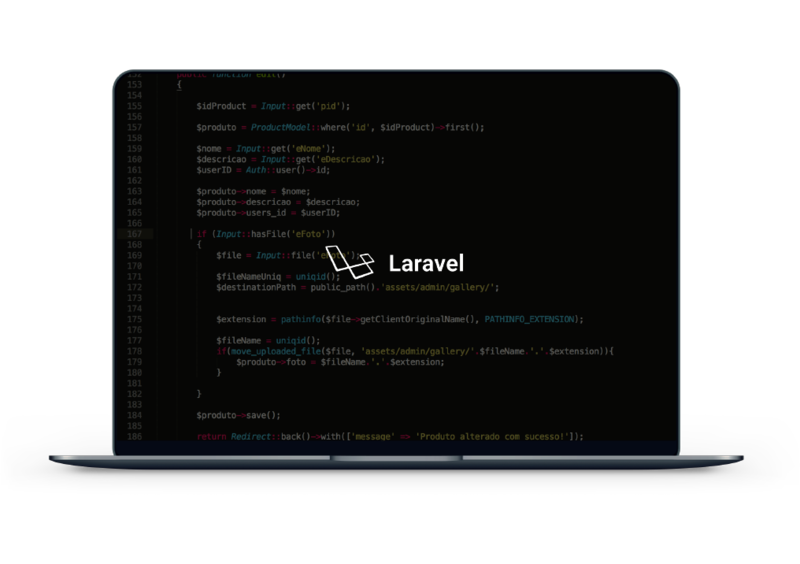 For the reasons mentioned above and many others not yet mentioned, we use Laravel as the main framework for our own projects. Our developers have been working with Laravel since “2013” and have thus established an in-depth knowledge of the framework, which allows us to call ourselves specialists in the respected field. If you have any questions regarding Laravel or any other frameworks, please don’t hesitate to contact us and our representatives will contact you as soon as possible. Plugin that uses a Homegate.ch API for searching properties in real time.